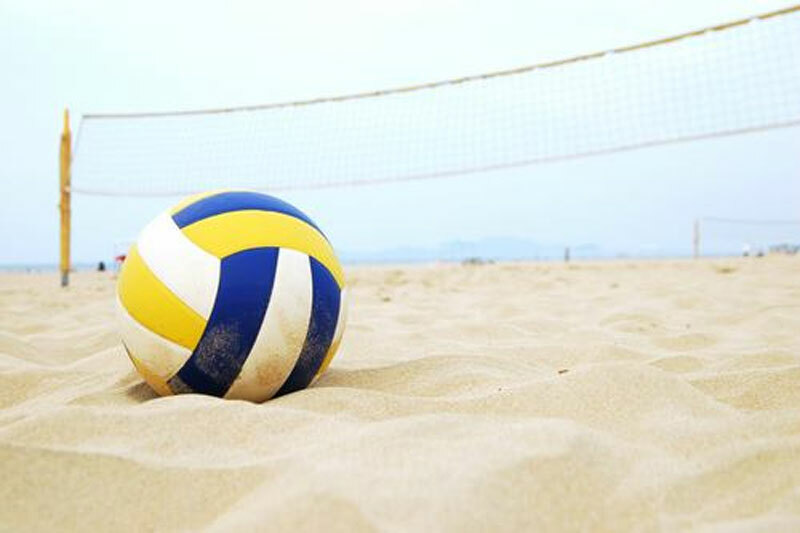 On 24-25-26 of July it is scheduled a great event of Beach Volley Tournament at Camping A Ouzouni. On Friday (24/07) will play the first volleyball game. 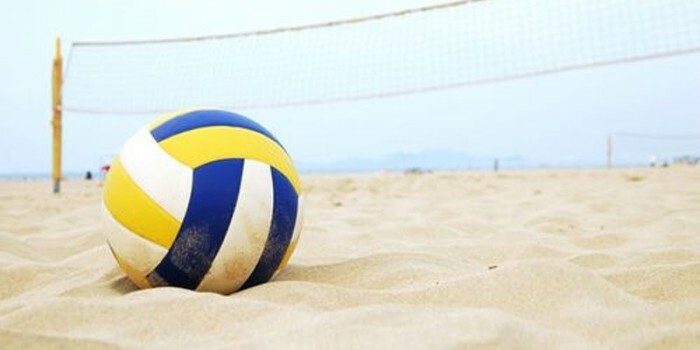 On Saturday (25/07) will play the second volleyball game, as well at night will happen a beach party around the fire with food, drinks and music. At the end, on Sunday (26/07) the winning teams of game players will fight for the first class with a prize. Best wishes to all teams … ! !